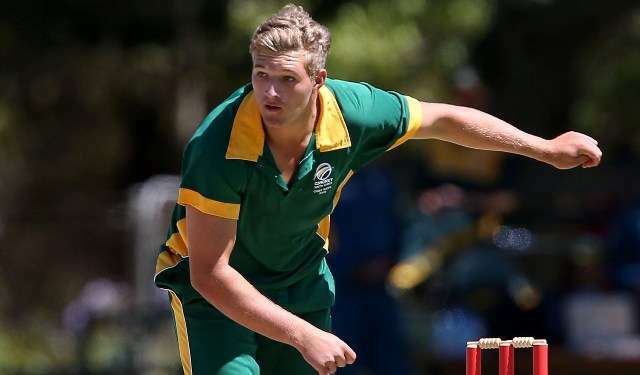 Batting all-rounder Wiaan Mulder has been included in South Africa's squad for two Test matches against Sri Lanka, starting in Durban on Wednesday. Mulder was part of the Test squad for a series against Australia last season but did not make the starting eleven. He suffered an ankle injury during a one-day international against Zimbabwe last September but made a successful return to first-class cricket for the Lions franchise last month. Ngidi has been training with the South African limited overs squads in recent weeks but Zondi said the selectors were taking a cautious approach. “We are not going to rush him back into international action until he has had the time to regain full match fitness,” said Zondi.